This is the age of smart. The smartphone is here to stay. Our citizens are grabbing smartphones like never before. Our country will soon have more than 20 crore smartphone users. With a smartphone in their hands….our citizens are becoming tech savvy. This tech savvy generation demands facilities, their ancestors could only dream of. This is where National Payment Network Company (NPCI), steps in. National Payment Network Company, with the able support of RBI and the Indian Banks Association (IBA), has created the unified payments interface system, popularly called UPI. 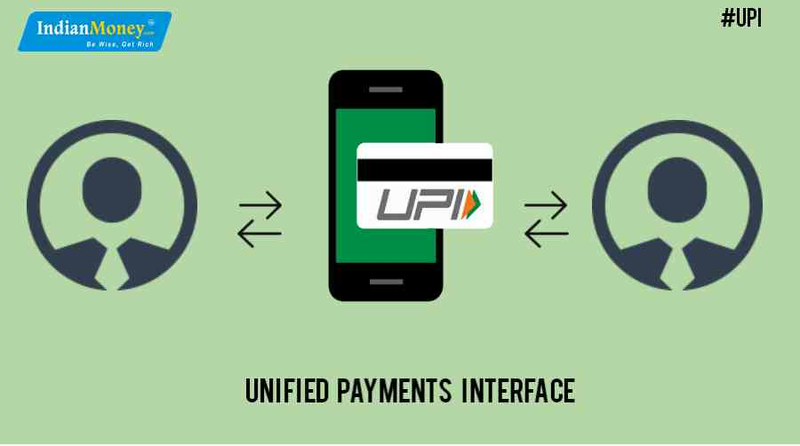 What is unified payments interface? Oh…..It’s just a simple payment system like a cheque, debit card or your favorite mobile wallet. You have a bank account? Simply send and receive money, using your smartphone. You can easily transfer money between friends and family. 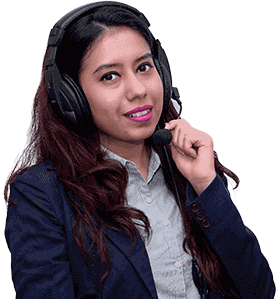 You are identified either by Aadhaar card number, mobile number or virtual payment address. (Single identity mode). Remember: UPI is a mobile interface. It works only on mobile phones. What’s so great about the unified payments interface…..
Oh…It’s just like using your netbanking app. Only, it’s available 24x7. Yes…even on Sundays and holidays. UPI can soon be the WhatsApp of payments. You can even pay your room rent, make a payment at a shop, or even buy a laptop online. All you need to use the UPI….A simple smartphone. How to use the unified payment interface? Get a bank account and a smartphone. Smartphones are flying off the shelves at mobile stores. You could also order a good smartphone online. Lot of festivals round the corner….Great discount offers….As for a bank account, 10 year old kids open bank accounts. Unified payment interface is live for the customers of 21 banks. You can check the list of these banks online. Simply download any of the 21 banking apps from Google Play store, which supports UPI. Link your bank account to the app. Verify your mobile number and generate a mobile PIN. Then simply send or receive money, from your friends and family. Payments are authenticated by using MPIN. Why is unified payment interface better than internet banking? You want to pay your friend, by making a bank payment online. You have to enter your friend’s bank account number, the type of account, the name of the bank and the IFSC code. This is quite a tough task. The bank also takes about 12 hours to add a new payee, (a person whom you have just added and paying for the first time). Only once this new payee is added, can you transfer money. In this age of quick payments….no citizen in our country, is willing to wait for so long. This is where UPI steps in. All you need is your Aadhaar unique identity number, mobile phone number or virtual payments address. You don’t even have to enter any bank account details. Your bank account details are safe. Say bye to identity theft. There’s so many apps…I’m confused…..There are 21 banking apps around, which one can you use? Just download any one of the 21 apps around. Verify your mobile number. Simply link your bank account to this app. isn’t this simple and easy. You send money to your family, friends or just about anyone you wish, from your bank account. The app is just a tool. You can link your bank account; to any one of the 21 banking apps you download. Still not able to understand….I’ll explain. You have a bank account in XYZ bank and you are given an ATM card of this bank. You can withdraw money from the ATM of XYZ bank, or any other bank. All this is possible only because of core banking. UPI is no different. RBI has allowed only banks, to become payment service providers of the UPI service. No mobile wallets can offer this service. Banks which lost ground to aggressive mobile wallets….have spotted their chance. UPI is a game changer for banks. Mobile wallets are pleading with RBI, to include them as service providers. RBI has so far not listened to them. Yes…. Unified Payment Interface can lead India to become a cashless economy.